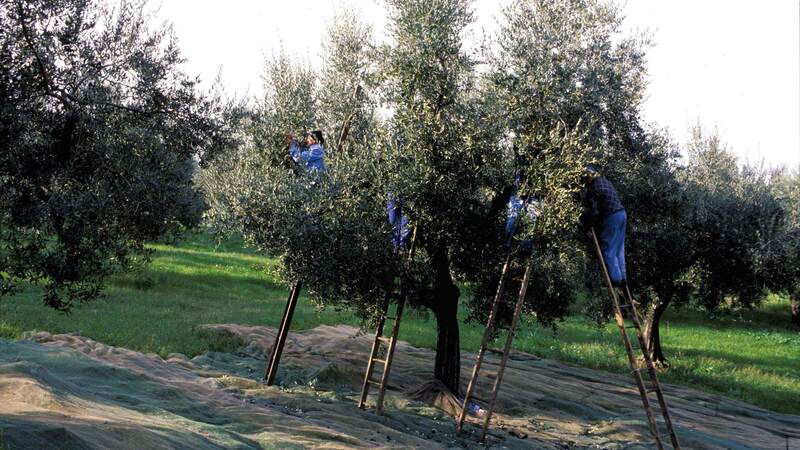 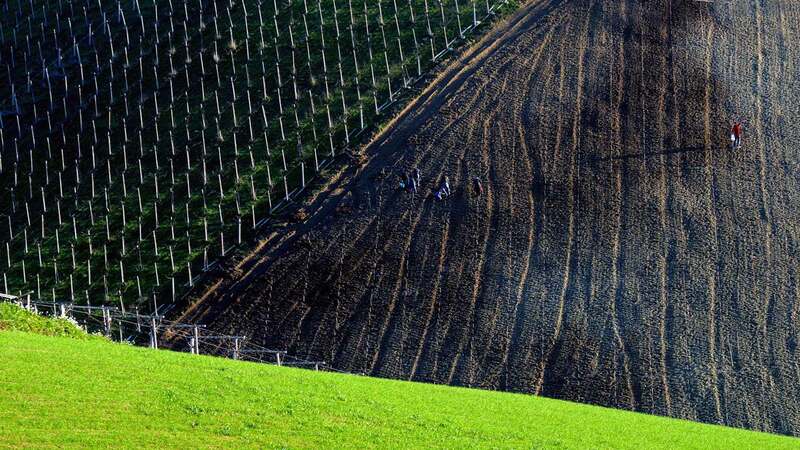 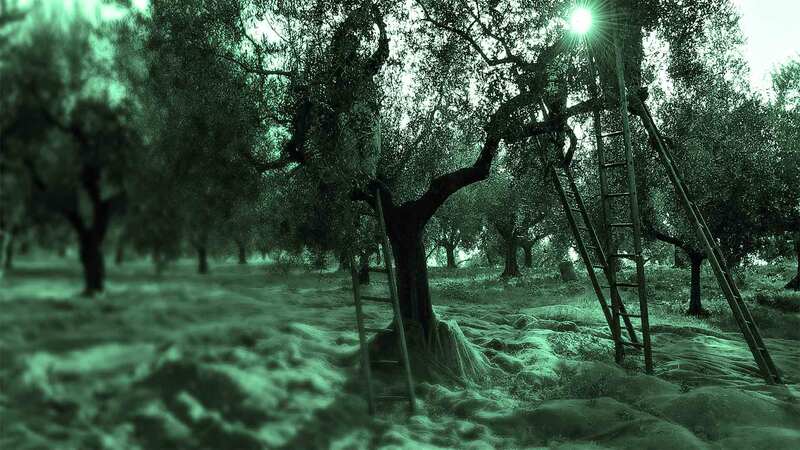 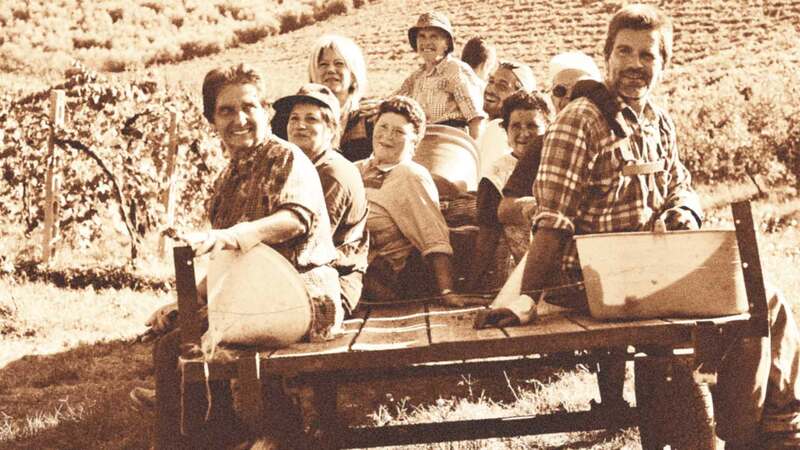 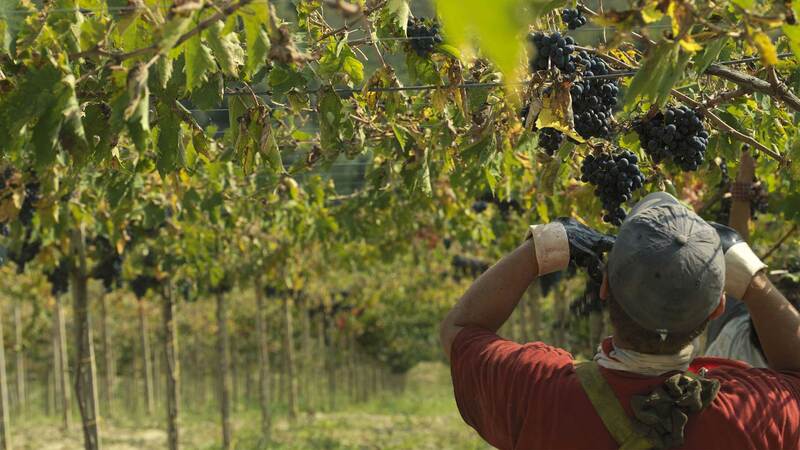 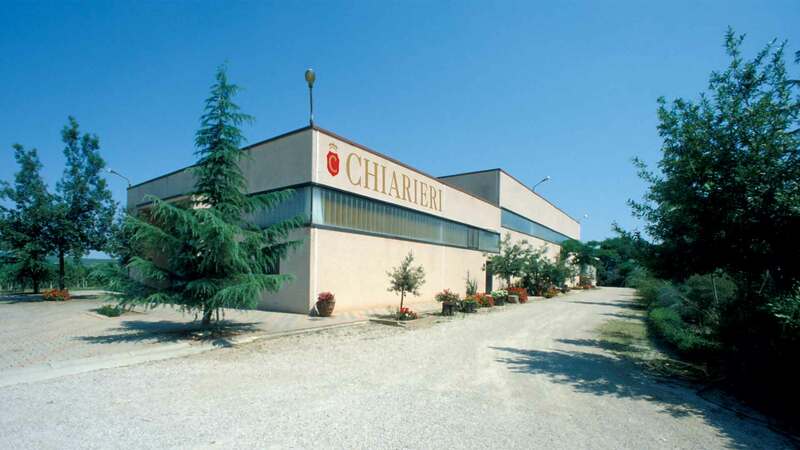 The Agricultural Society Chiarieri embodies over 80 years of passion and hard work still values ​​the idea that a good fruit born from the earth, is not created artificially. 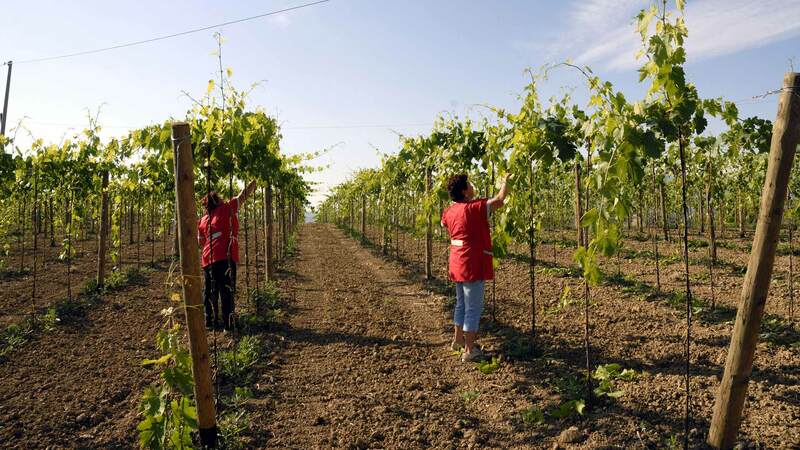 From field to bottle: a fully enclosed chain for wine and for oil. 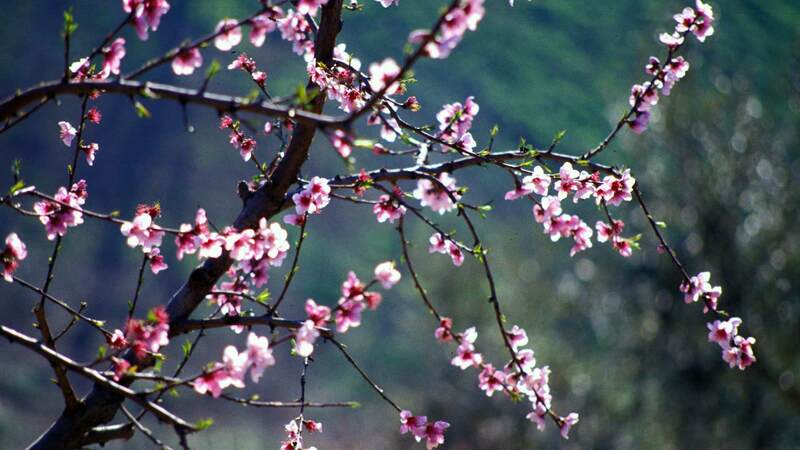 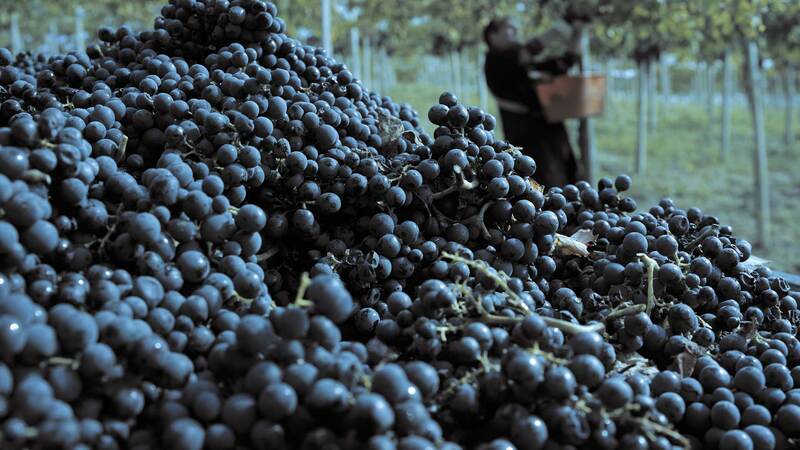 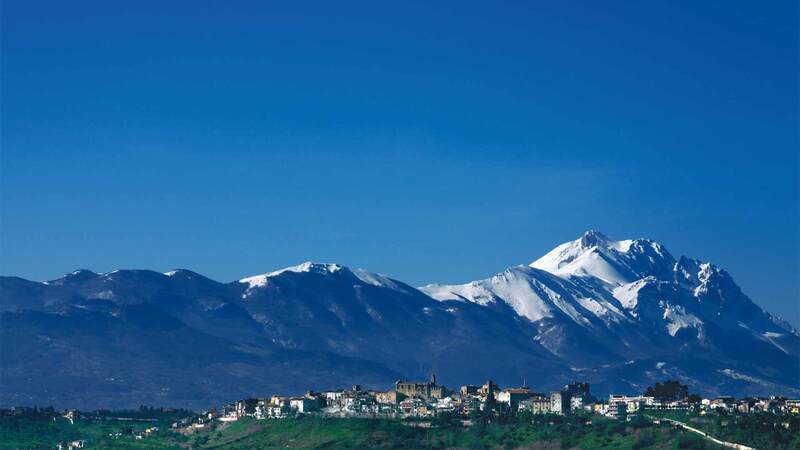 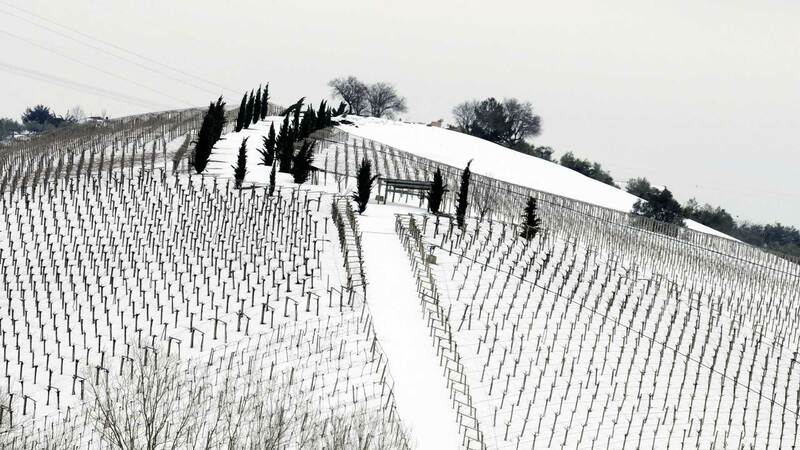 Only then will the Abruzzo region will bear fruit and will provide better its full expression. 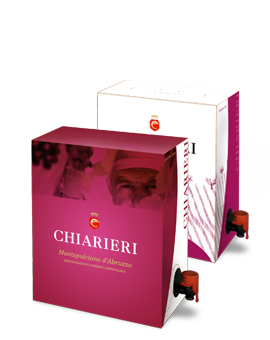 For almost a century, the family Chiarieri only lives this, and this has been the reason for their existence. 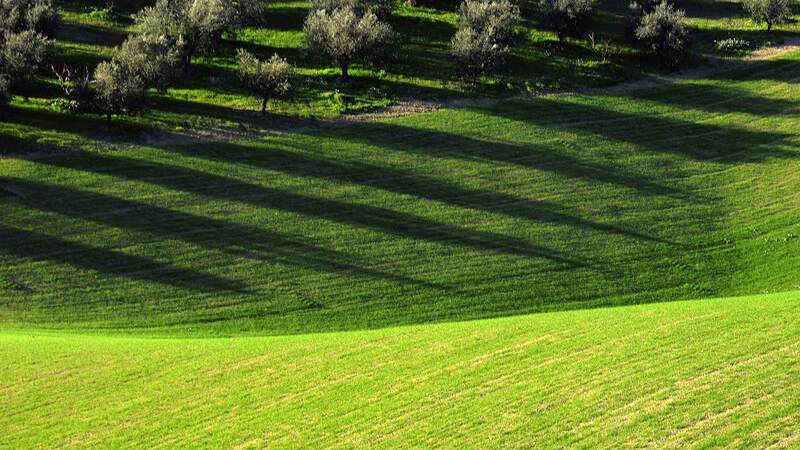 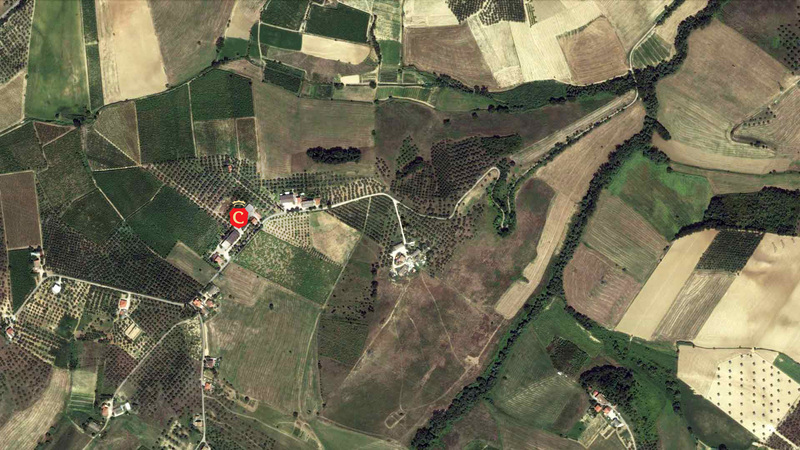 The Agricultural Society Chiarieri is Pianella, the soft hills of Pescara. 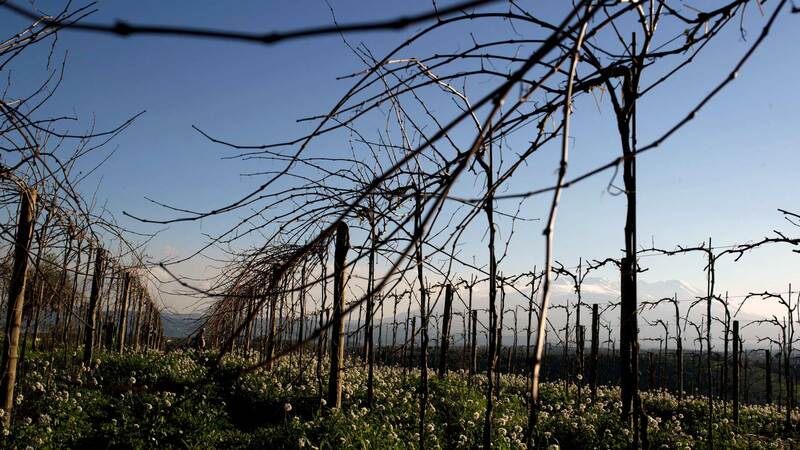 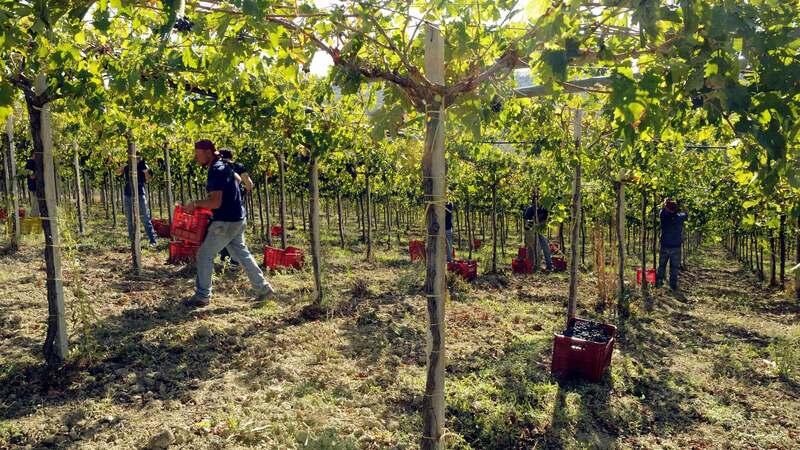 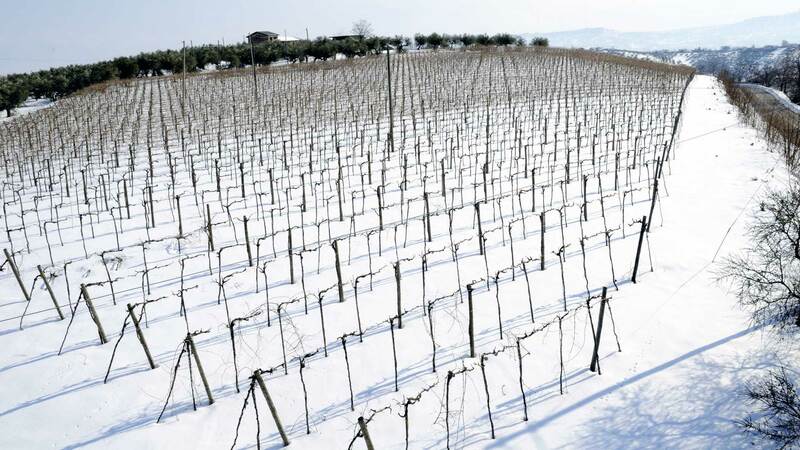 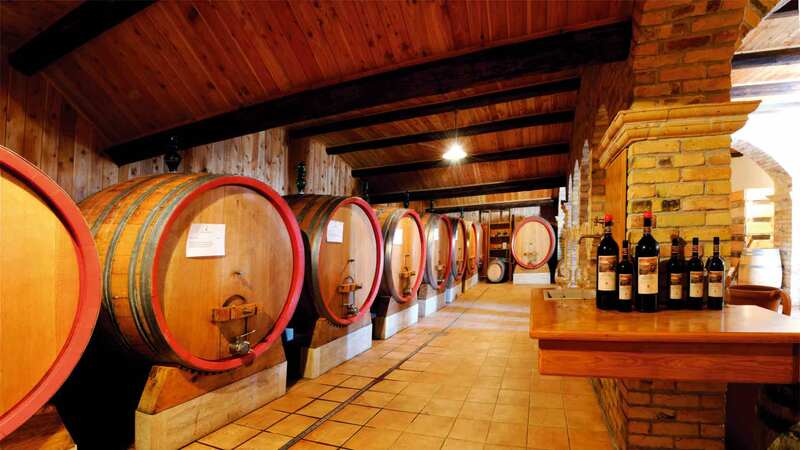 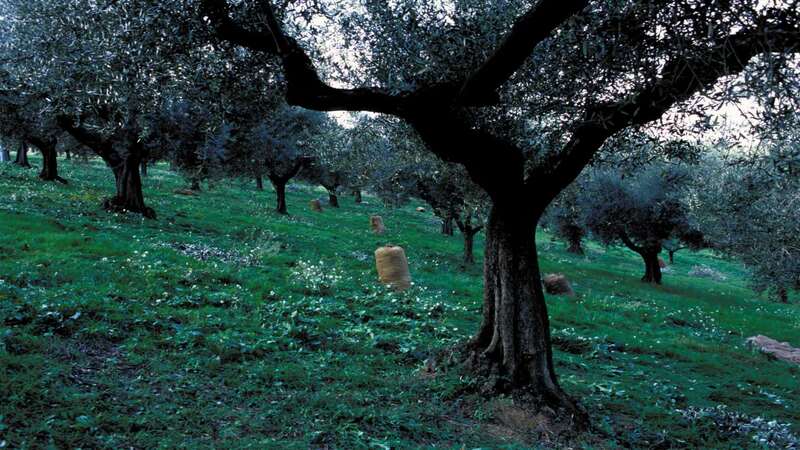 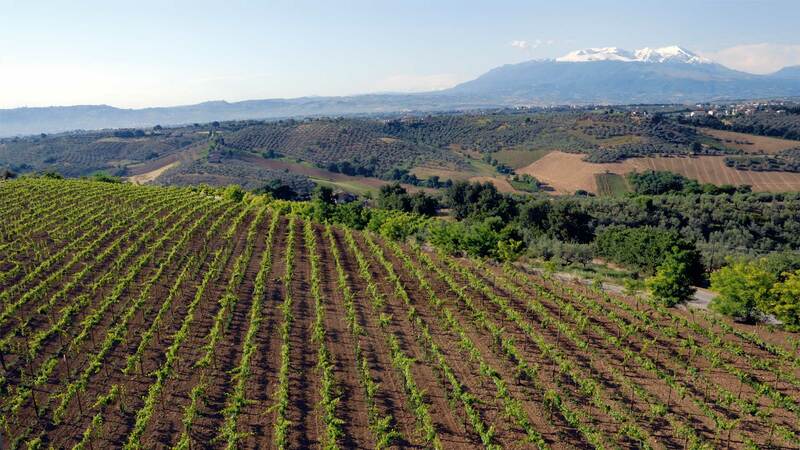 Over forty acres of land planted with olive groves and vineyards with breathtaking views, immense sea of ​​Pescara to the majestic summit of Majella and Gran Sasso. 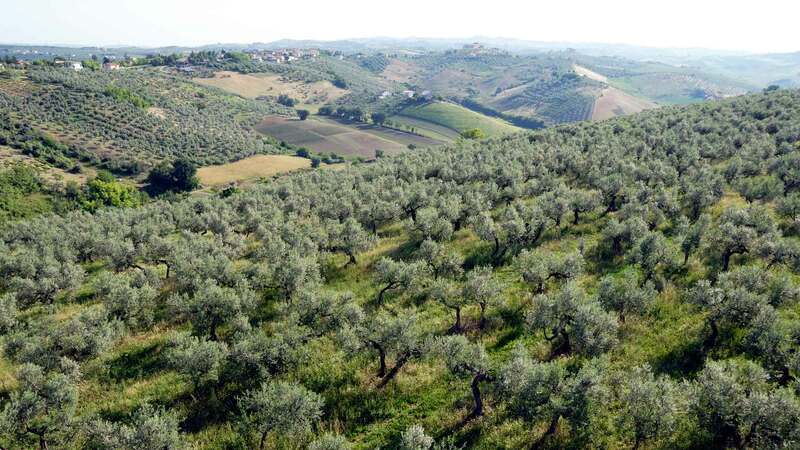 Just close your eyes you can imagine the wonderful setting environmental hosting company: the soft hills of Pescara and the majesty of the Apennines, on the one hand, and the grandeur of the Adriatic Sea on the other. 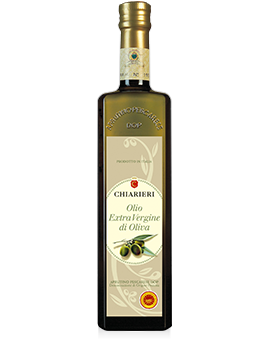 Browsing through our Products, select those to your liking and add them to your cart. 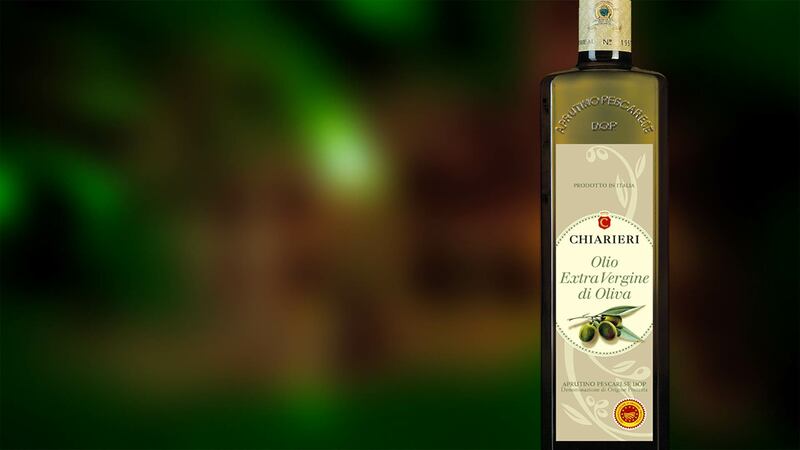 Here you will find the list of selected products before you finish the order. 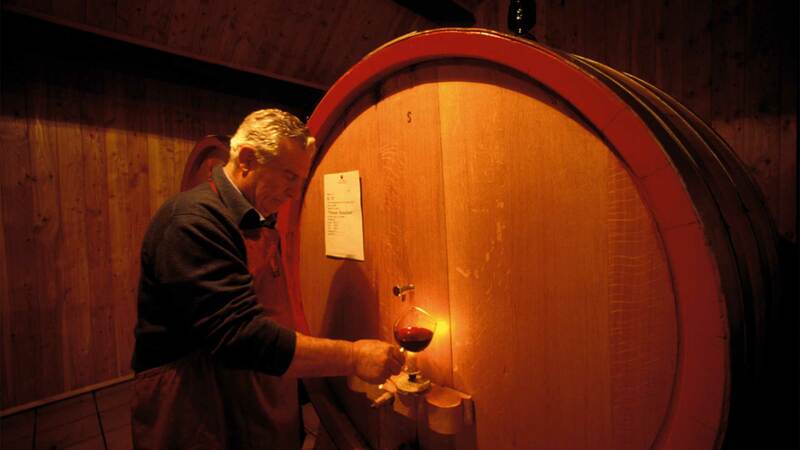 But first, off Private Browsing. 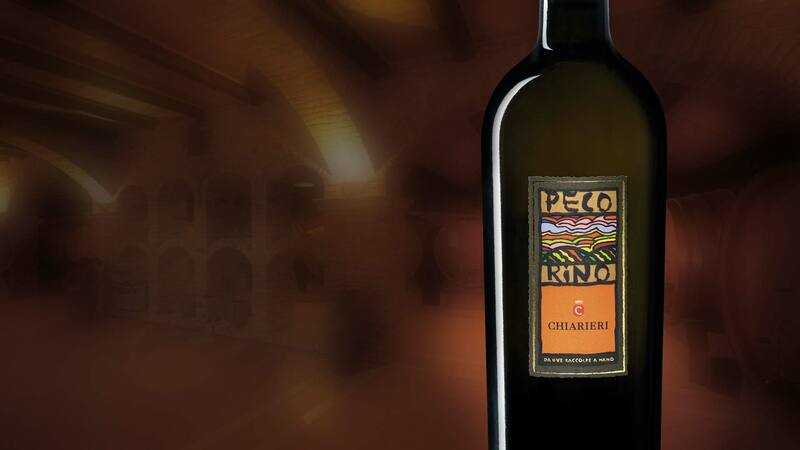 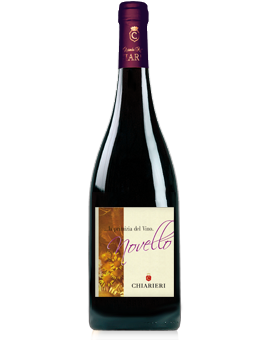 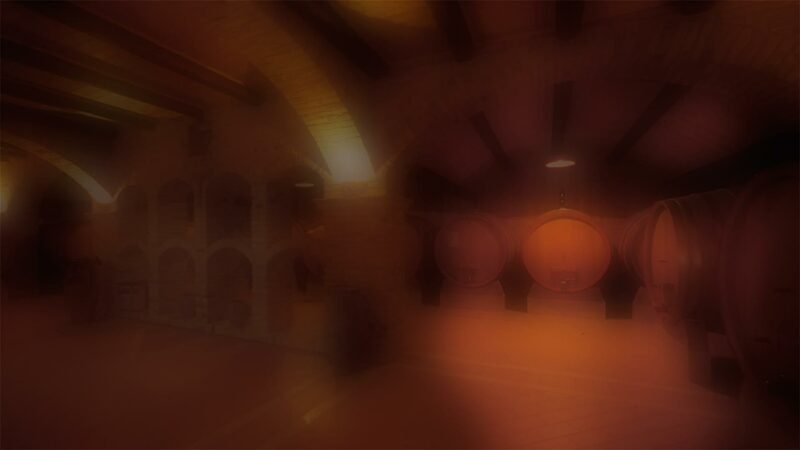 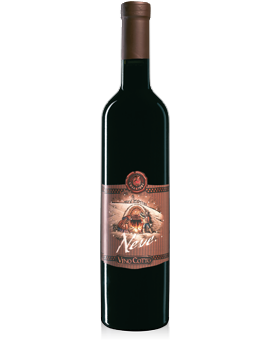 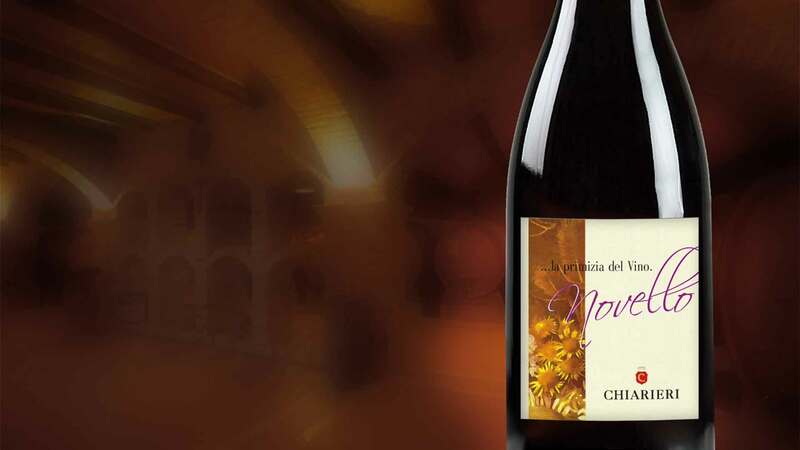 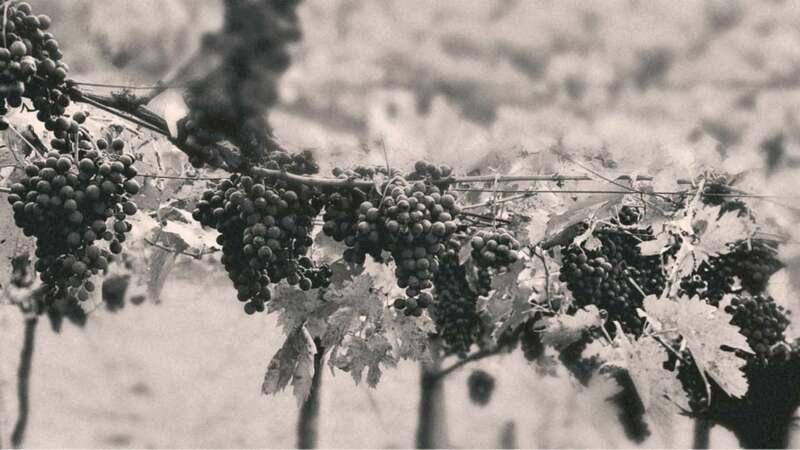 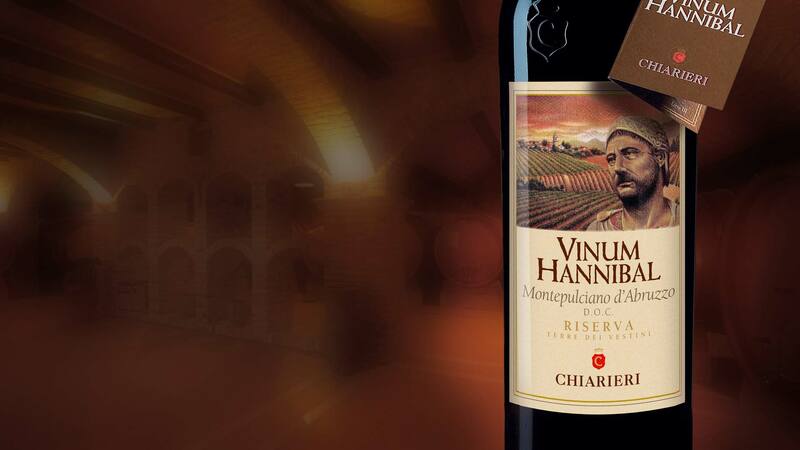 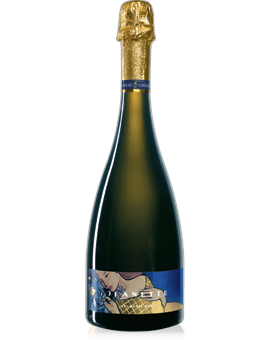 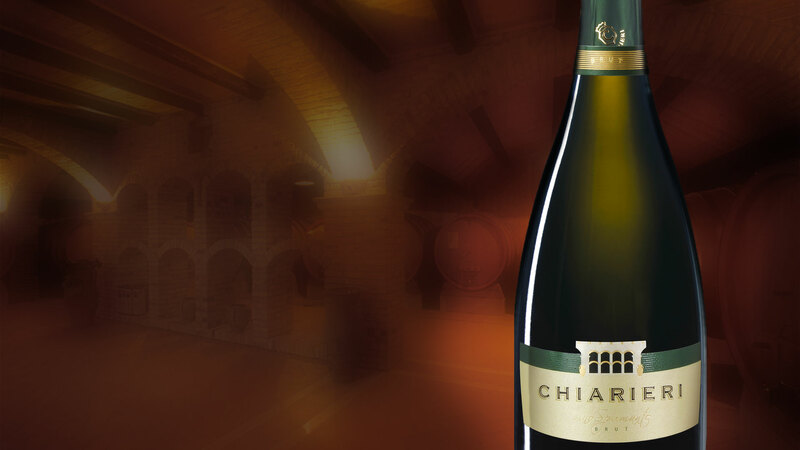 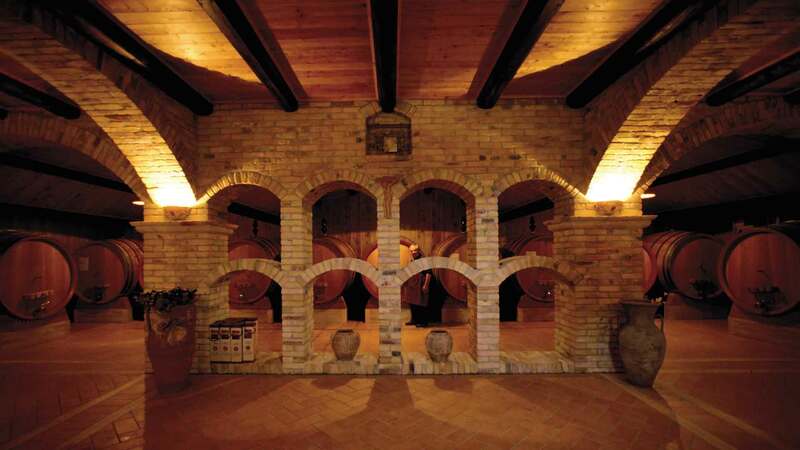 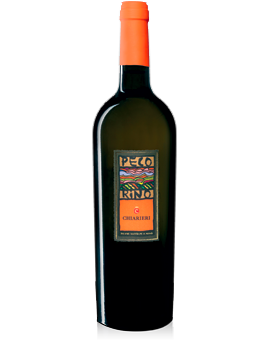 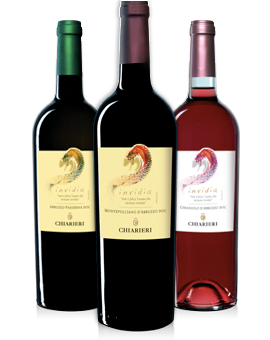 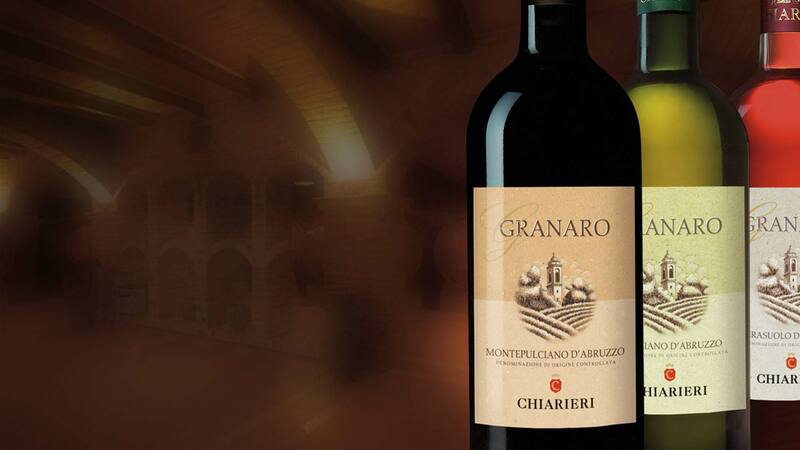 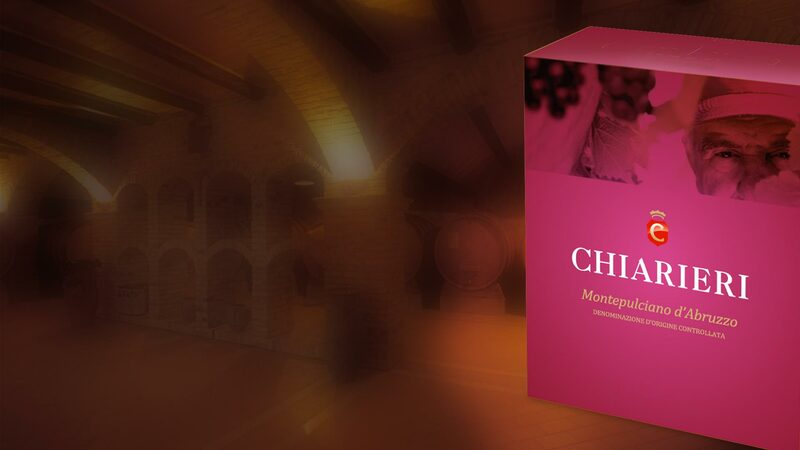 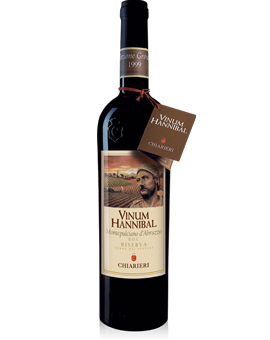 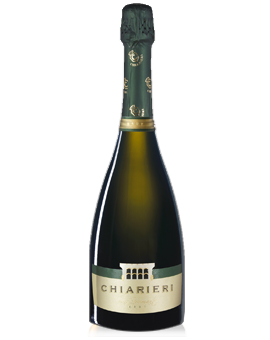 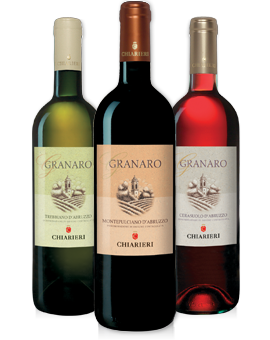 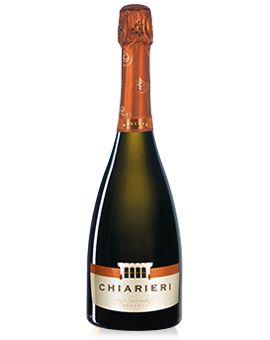 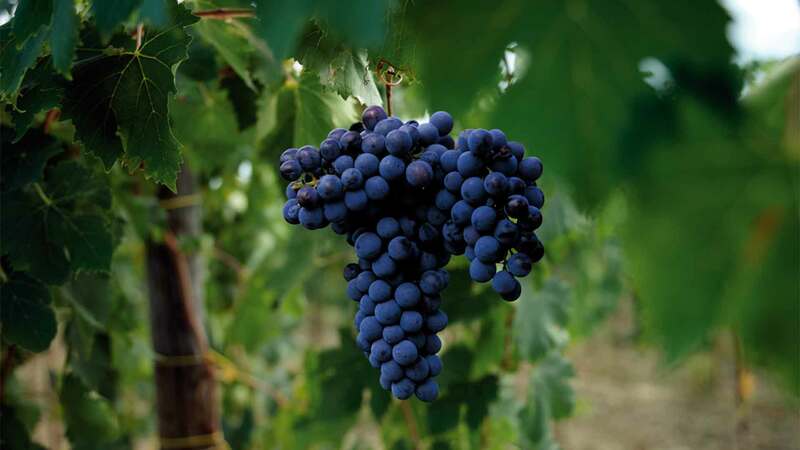 It was 1927 on the rolling hills inland from Pescara, Ciriaco Chiarieri initiated the production of wine has always been dedicated to viticulture, olive growing and to cereals. 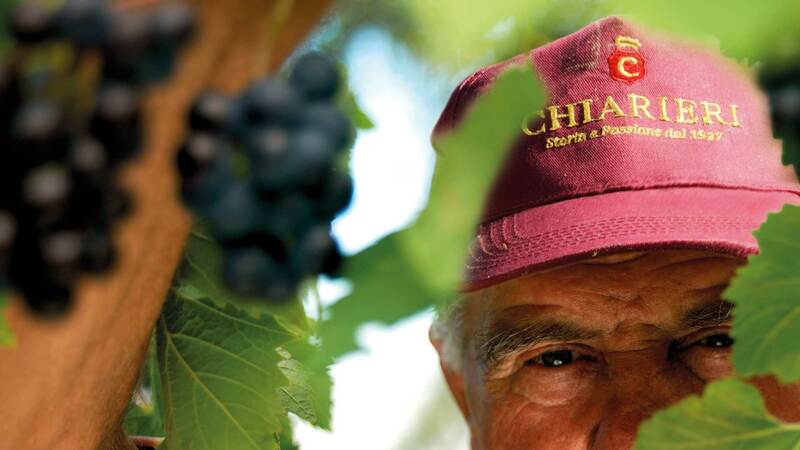 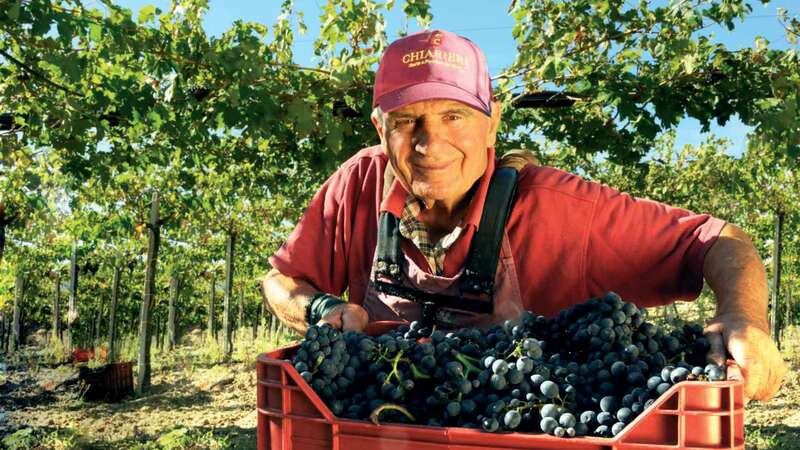 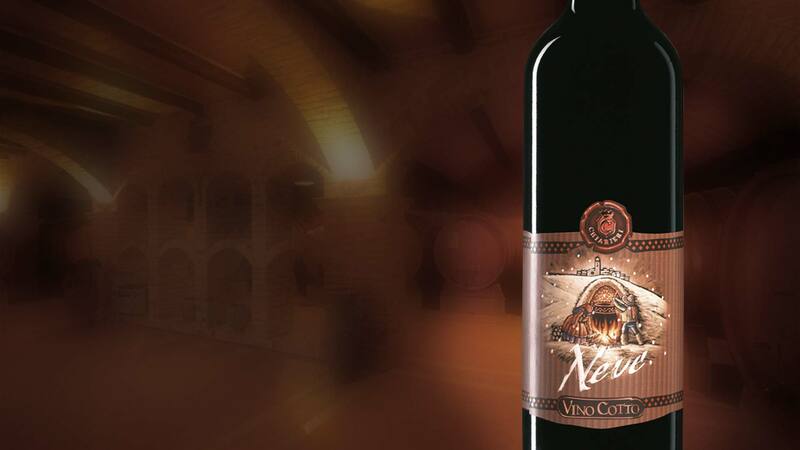 Many years of experience on the shoulders Giovanni, heirs of Ciriaco, manages every aspect of the wine and oil company, choosing the perfect blend of old traditions and innovative agricultural practices. 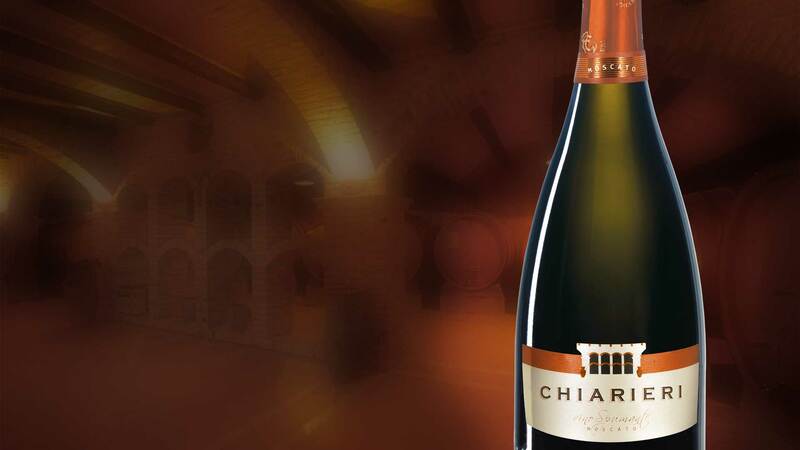 The Company takes shape, the ideals of Giovanni are large vent in the entrepreneurial ability of the child Ciriaco and finally the family production is introduced in a much more extended. 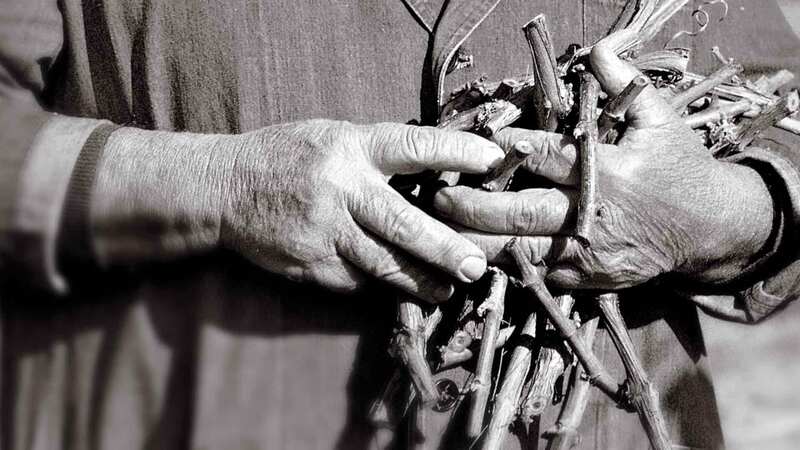 Tangible demonstration of the link between the Chiarieri and their territory is the input in the activity of the fourth family generation, represented by the children of Ciriaco. 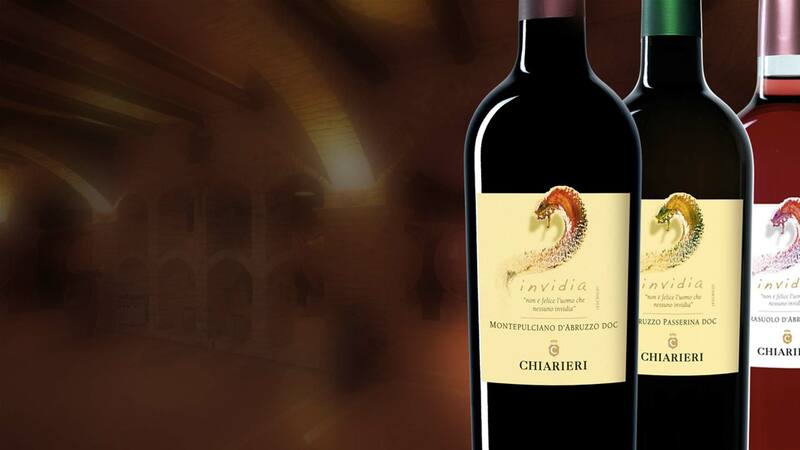 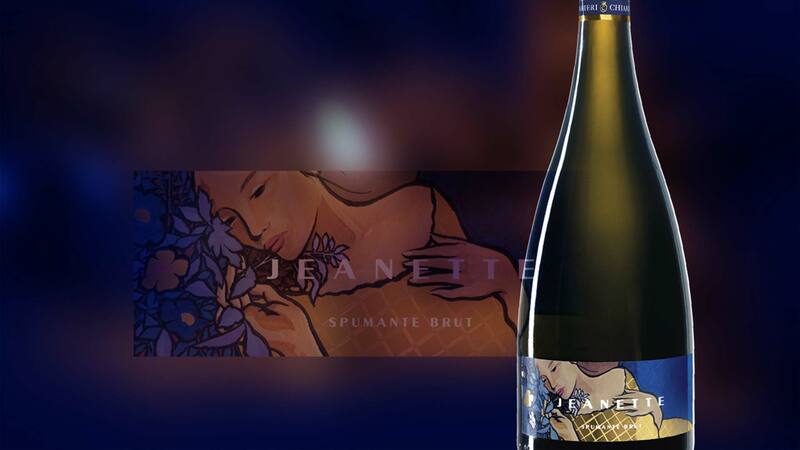 Even Francesco and Giovanna are fascinated by what the earth offers, so as open an experiential point that recreates the wine environment for sharing with anyone their own emotions.